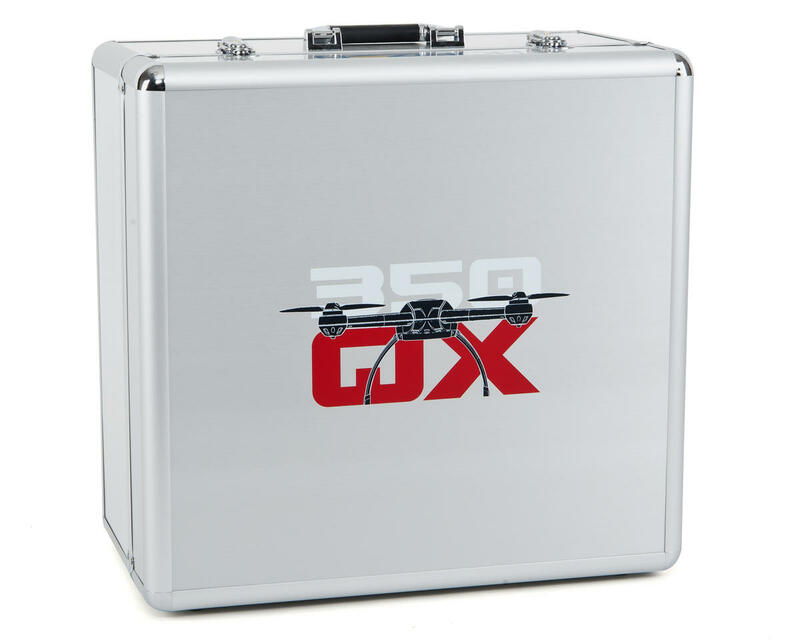 This is the Blade 350 QX Aluminum Carrying Case. 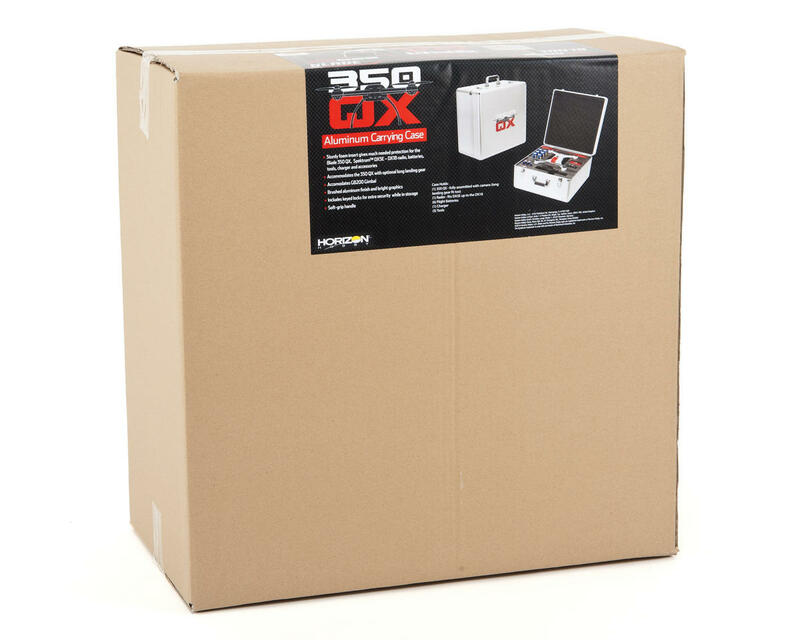 Keep your 350 QX safe with this brushed aluminum case from Blade. 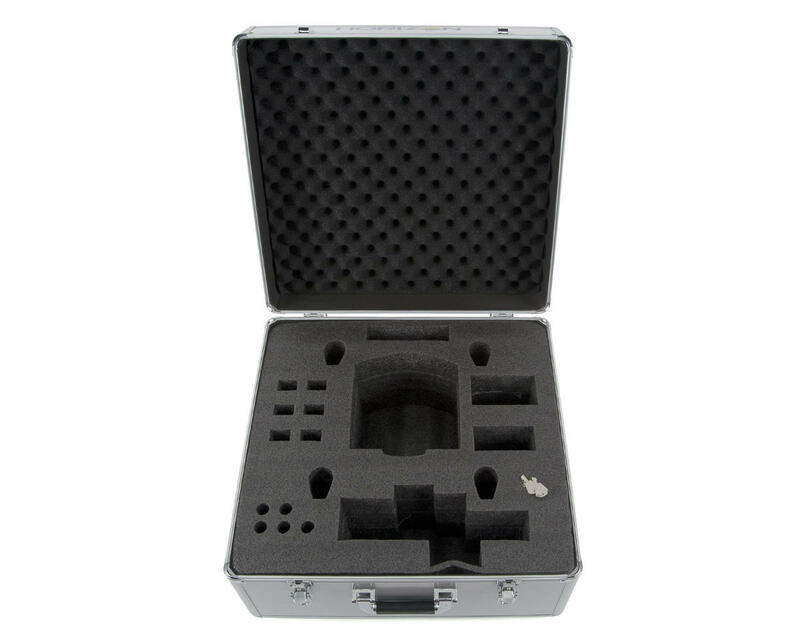 Its locking design and ability to hold everything you could possibly need with your 350 QX make it the perfect all-in-one solution to carry, store and secure your investment! This case was designed to fit the 350 QX and the 350 QX2 AP combo with gimbal and tall landing gear installed. No modifications necessary!